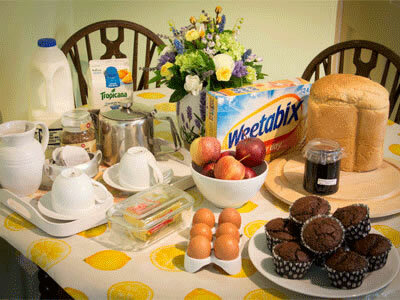 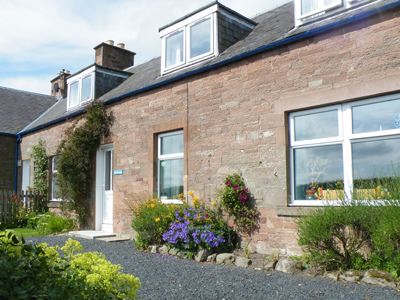 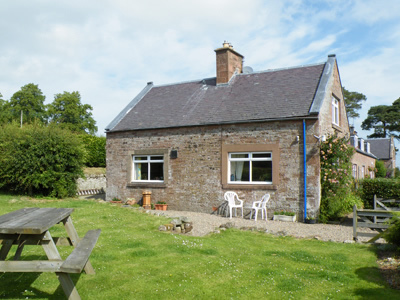 Welcome to Bairnkine Farm Self Catering Holiday Cottages. 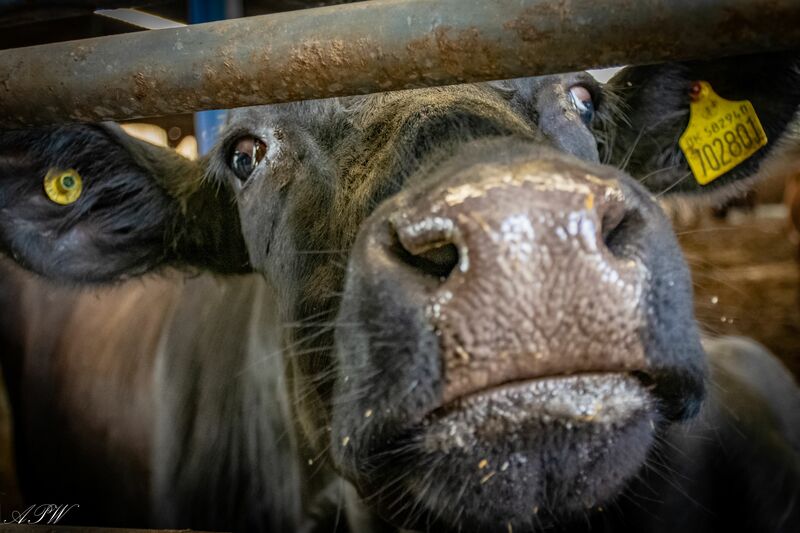 The working farm is owned and farmed by Matt and Lucy Tile. 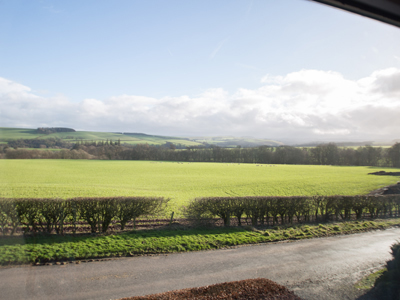 It extends to just under 1100 acres, farming approximately 2000 sheep. 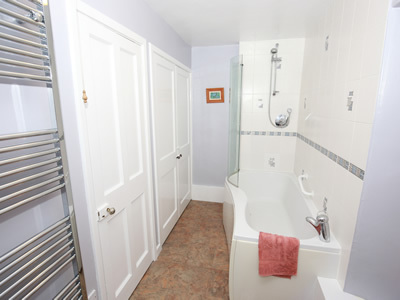 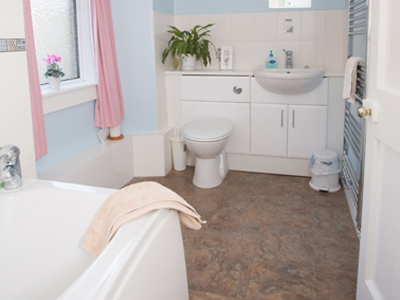 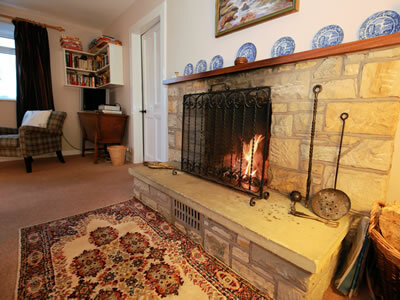 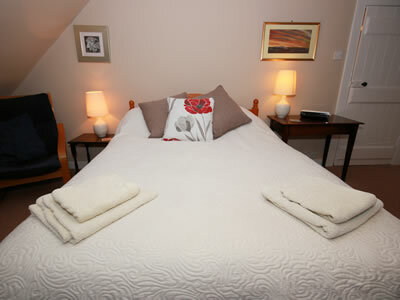 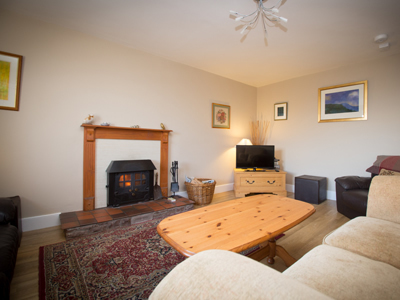 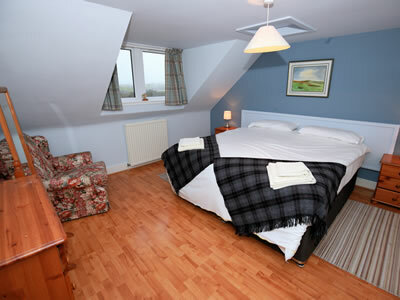 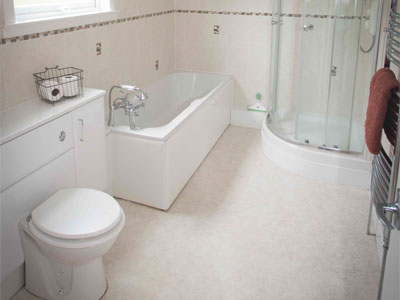 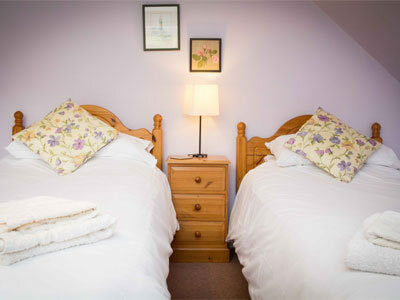 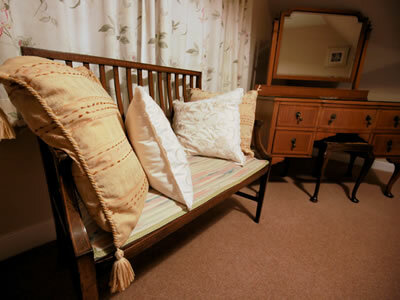 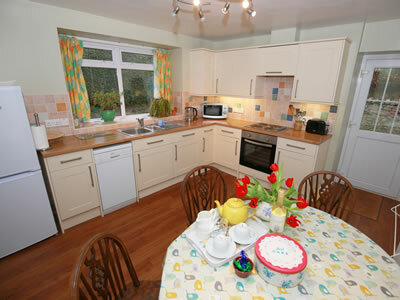 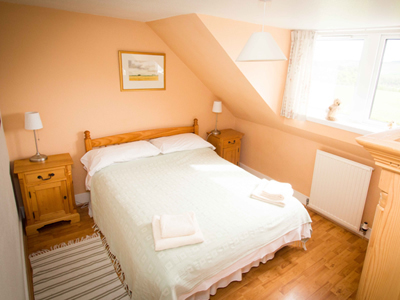 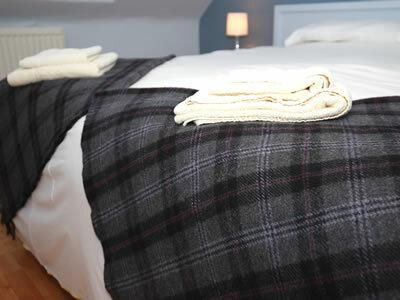 At present we have two holiday cottages. 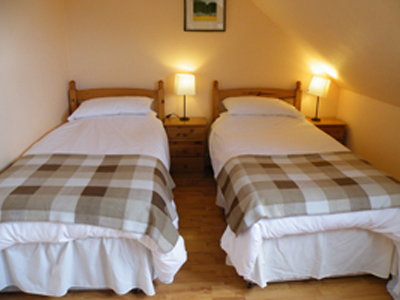 These are Owl Cottage which sleeps six, and Wild Rose Cottage which sleeps five. 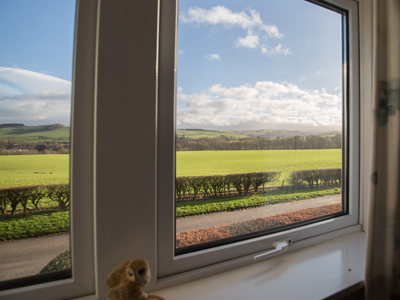 and with superb views over the countryside towards The Cheviots, we have developed a certificated site for Caravan Club members where we can take up to five touring caravans at any one time. 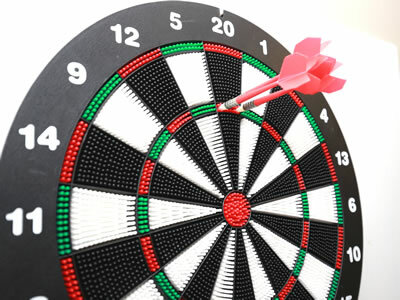 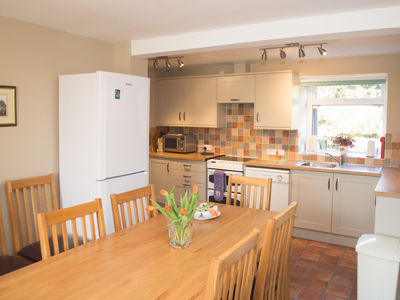 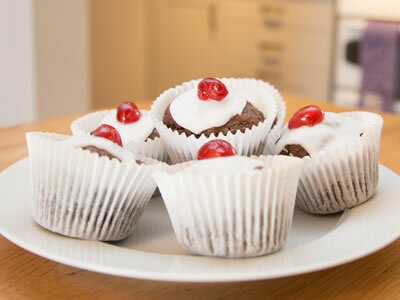 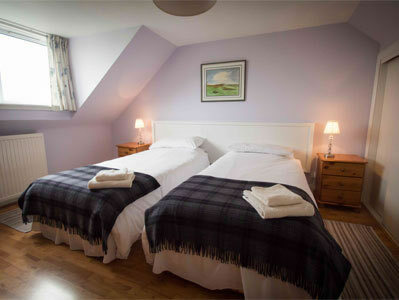 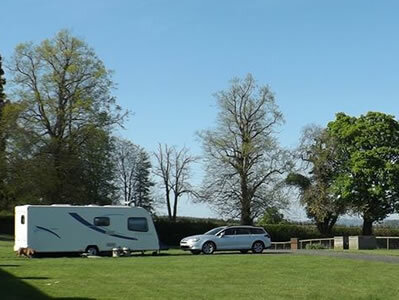 Both the cottages and the caravan park have Wi-Fi for Internet connectivity.